On August 23, So Glad They Told Me will hit the shelves. I am tickled pink that Ann Imig, author and founder of Listen To Your Mother, is the author of the book’s forward. 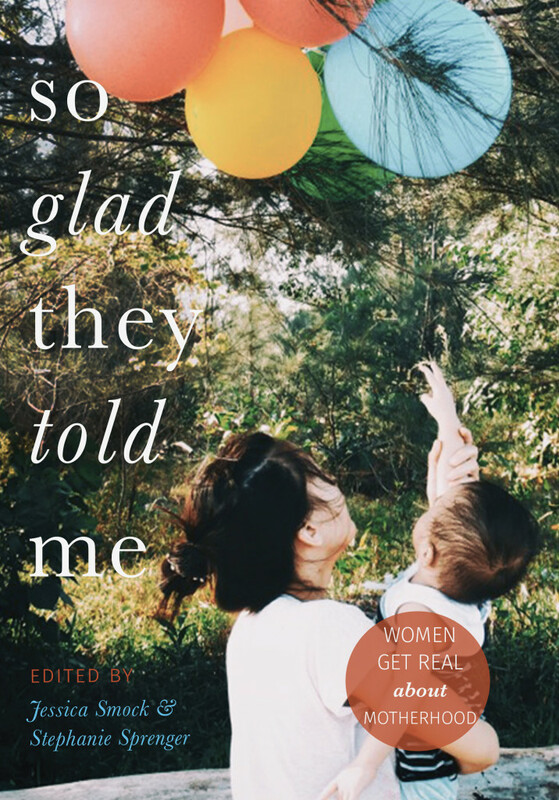 See the contributors here, and look for my melon among some pretty spectacular women! The cover truly is lovely. Checking it out!